Experience revitalized health and enjoy all the activities in life you love! Your Stuart Chiropractor, Dr. Dax Maggiore, will provide effective natural solutions to get you the results you want. Call today to make an appointment! Making the community healthier one adjustment at a time! Mention a visit to the chiropractor and you may automatically associate it with therapy for back or neck pain. While it is indeed incredibly effective for both, it can do so much more! 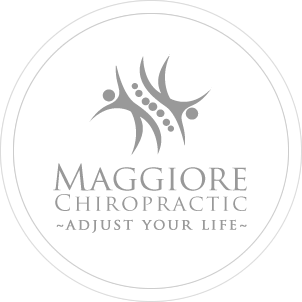 Since 1997, Stuart Chiropractor Dr. Dax Maggiore has remained passionate about helping those in our beautiful community of Stuart FL live healthier lives. 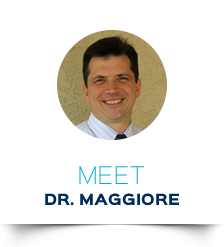 At Maggiore Chiropractic, we offer patients a broad array of drug-free services to help them function at their best. Conventional medicine looks to surgery and prescription drugs to get the body better. 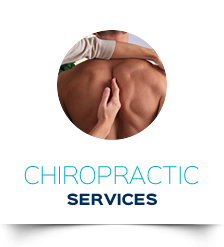 On the other hand, an experienced chiropractor can help enable the body to heal itself from everyday sources such as stress, toxins and trauma. With chiropractic, the only side effects you’ll get will be positive ones like reduced pain, more energy, better sleep and improved function. At our warm and friendly practice, our kind and compassionate team members help patients to feel right at home. 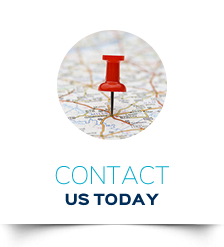 Some of our patients have been seeing us since the practice opened in Stuart FL 20 years ago. 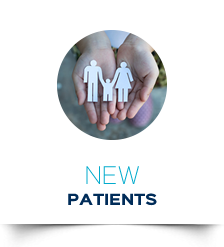 Whether you’re new to the practice or have been coming in for years, our Stuart Chiropractor and staff will always make you feel like a member of our family. We are also happy to provide your paperwork online. You can click the link below and fill out the paperwork from the comfort of your home. It will be sent directly to us so you don’t have to worry about that when you come into your first visit. From young families who love spending time outdoors in our beautiful coastal community to active seniors who refuse to sit back and relax, patients of all ages can benefit from our care. Whether they like to boogie board and swim, golf or bike, our Stuart Chiropractor can help them to enjoy better function and range of motion. While chiropractic care is the cornerstone of our practice, we are pleased to offer to patients cutting-edge services that can help them feel tremendous. These include laser therapy and spinal decompression. Laser therapy is a state-of-the-art way to decrease pain and inflammation and increase healing. For those with herniated discs or other spinal issues, spinal decompression can provide safe, nonsurgical relief. If you’d like to experience vibrant health, naturally, contact us today to book an appointment with Chiropractor Stuart Dr. Maggiore!